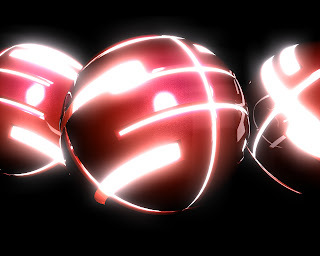 In the exercise we are going to follow, we will create an abstract background with some spheres and a couple of modifiers. This tutorial is easy enough to follow, but if you find yourself in trouble make sure you check the images in every step as it can help you better understand what's going on. A very detailed and easy to follow lesson for those who already have some knowledge of the program.